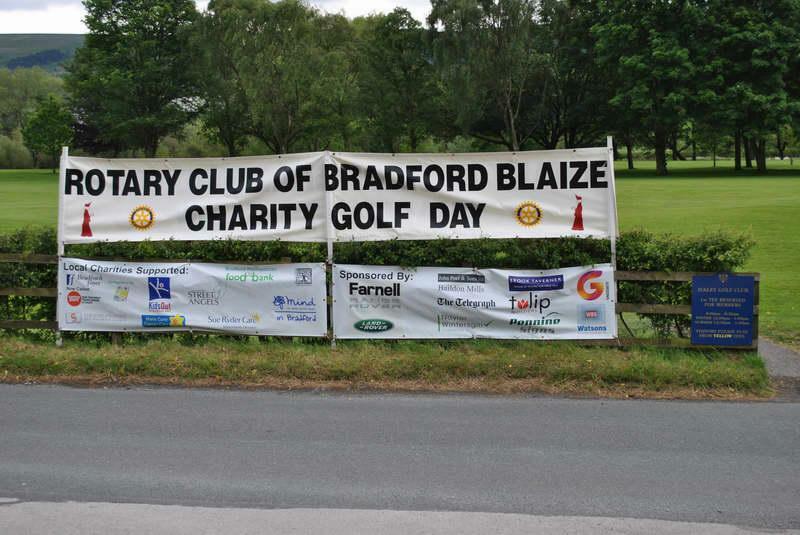 The tournament was held again at Ilkley Golf Club and Blaize raised Â£6,350 which makes a total of Â£157,180 raised for charity over the years. The cost for a team of 4 was £295 which includeded a buffet lunch or dinner and snacks / drinks at the half way house. Prizes went to the top 4 teams plus for the straightest drive and nearest the pin. Tournament rules were Stapleford with the best 2 to count over the first 9 holes, best 3 on the next 6 holes and all 4 to count on the last 3 holes.